The German Consulate General in Ho Chi Minh City has donated EUR100,000 toward the cost of restoring a 12th-century Champa tower in Binh Dinh Province on the central coast. Located in Nhon Hau Commune, An Nhon District, 27 kilometers northwest of Qui Nhon City, the 20-meter tower has a square base and several stories made of bricks. From a distance, it looks like a winged fairy flying up to the sky. Canh Tien was awarded national heritage status by the Ministry of Culture and Information in 1982, as was nearby Hoang De Citadel (emperor citadel), a Tay Son Dynasty palace that remained buried under the soil for 200 years. Their restoration has been underway for years and the first stage has just been completed. 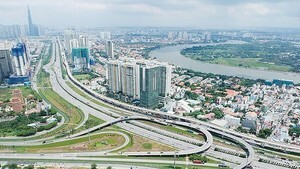 Stage two should be finished in 2007 together with the excavation and restoration of Hoang De Citadel. 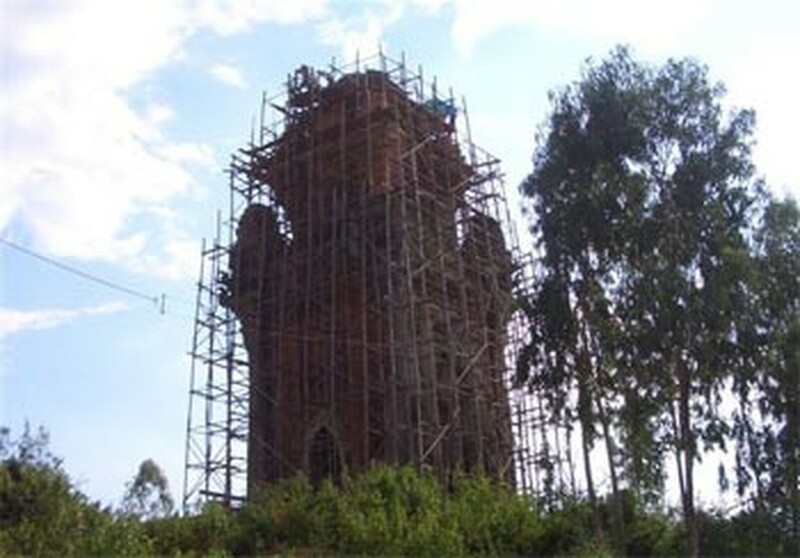 “German experts also made a survey of the tower to assist Viet Nam in the restoration. After completion, the tower will be an attractive destination for visitors,” German Consul General Mr. Peter Seidel said when announcing the sponsorship.